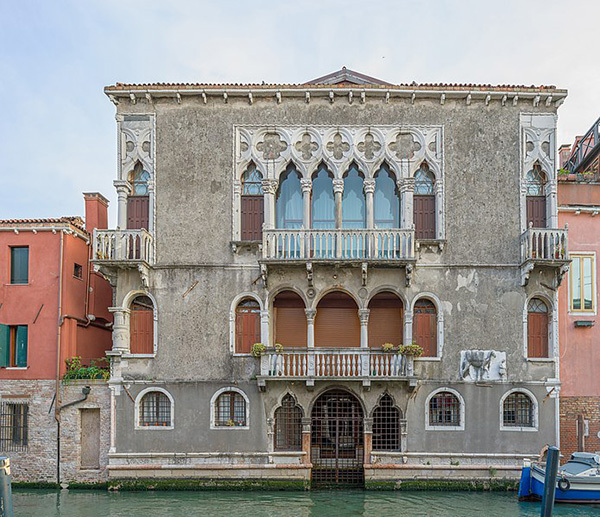 A few steps from our Hotel Heureka, just on the opposite side of the Canal, you can find Palazzo Mastelli, a place full of history and legends. The Palace is commonly known by Venetians as the camel’s house, for the high relief placed on the facade of the building overlooking the canal, which shows a man leading a camel. The legend says that a wealthy middle eastern merchant, who was forced to leave his country to move to Venice, decided to place on the front of his new house the relief with the camel. In order to try make it recognizable to the woman he loved. 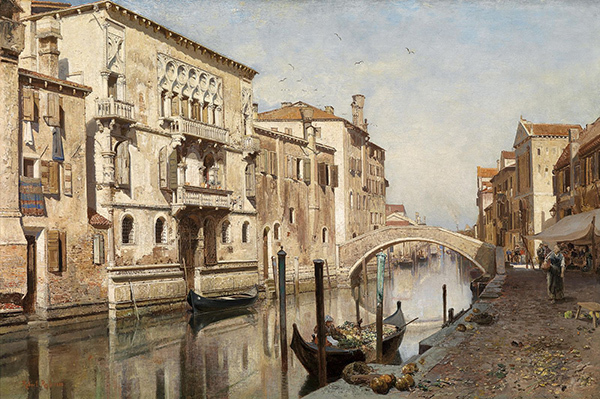 The woman unfortunately had not agreed to marry him, but in case she changed her mind and decided to join him at last in Venice, the last words of the man to his loved one before leaving seem to have been: “if one day you will want to join me in Venice, you can simply ask where the camel’s house is”. Apparently, however, she never showed up. In reality, the Palace was built by the Mastelli family. 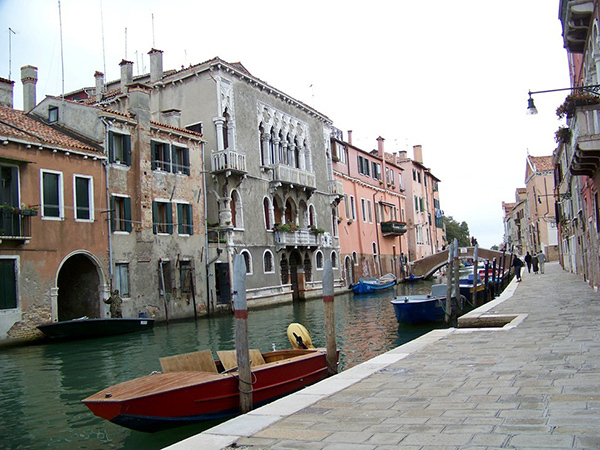 The three brothers, Rioba, Santi, and Alfani, who were also called the Moors by the local venetians, were silk and spices merchants from Morea, and they moved to Venice in 1112. The three statues in the nearby Campo dei Mori depict them.